ULTRA LOW LIGHT BOARD CAMERA! View in stereo..? 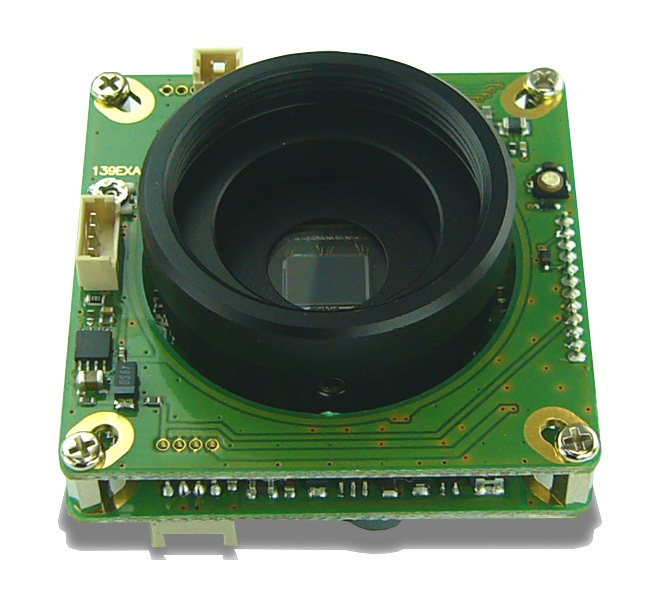 This camera has external synchronization feature so you can pair this camera with other devices in your system. 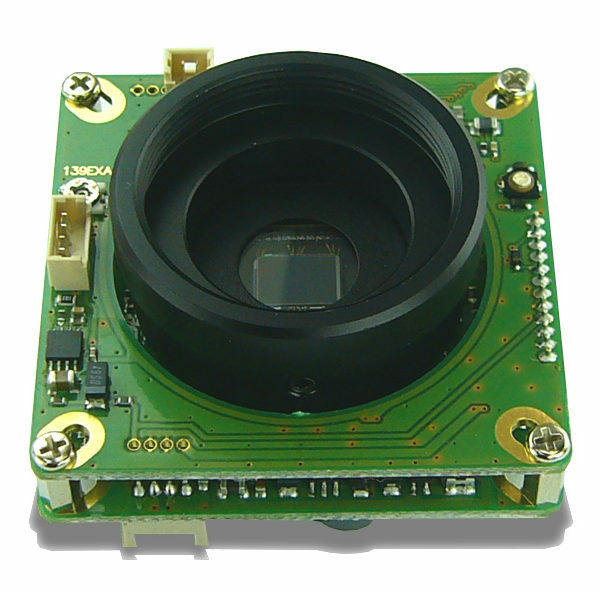 Super High Sensitivity, Near IR Exposed Single PC Board, w/external sync, adjustable shutter speeds setting and fully adjustable features 440k High:5~50dB Low:5~32dB Internal/External. At 42×42 this double stack board is ideal for covert installations as well as for systems integration where quality low light imagery. The double board provides you the ability to access all features on this unit, all while maintaining its Ultra Low Light capability! 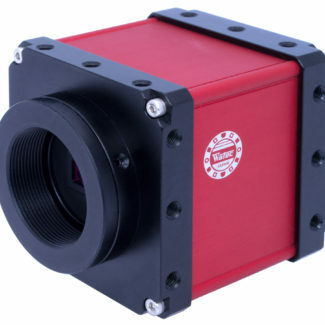 This is a camera that is still in production. We simply have an over stock situation here in NY and figured what a great opportunity for some lucky person to get their hands on these for such a low price. There are many in stock, please email us or use the ONLINE CHAT feature to let us know you need more than one and we can work out a bulk purchase for you.